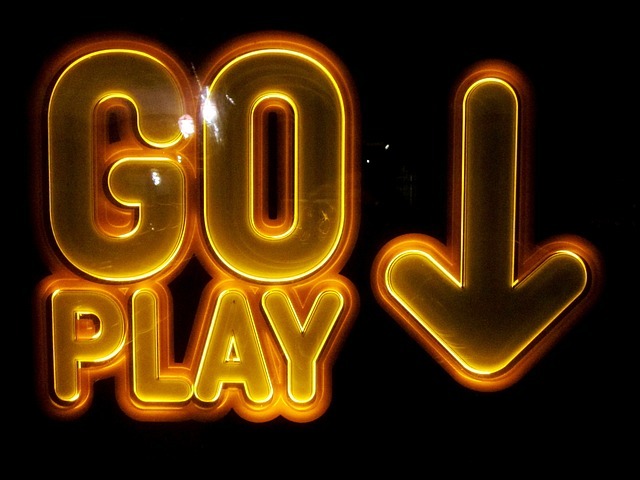 Playtech are one of the biggest and most respected gambling software developers around and have provided millions of players all over the world with exciting and interesting new ways to enjoy online gaming for the past 18 years. They continue to churn out games including popular slot gaming experiences with the vast majority of online operators now providing a selection of their very best. There are quite literally hundreds to choose from but here are just some of the best from a cross-section of slots we’d like to recommend. Incredibly it’s been nearly 25 years since Jim Carrey first appeared in cinemas as the hilarious Ace Ventura and those nostalgic for some animal magic will be glad to know that they can get their fix playing this tribute from Playtech. There are 243 ways to win and with a game that includes both a Free Games bonus as well as a randomly Expanding Reel bonus feature it’s definitely an effort that’ll find repeat interest from players. The Marvel universe has expanded to unparalleled levels of success in recent years especially as the comic book to feature adaptations have improved so much in quality offering cinema-goers with more rich, detailed and exciting new superhero franchises. There are still plenty of Marvel-based potential heroes and villains to draw on from the original source material. One hero that has managed to carve out his own impressive series of movies as well as a starring role in the blockbusting Avengers movies is of course Captain America. It comes as no surprise to see that this all American hero has his very own slot game in the Playtech slots line-up. This exciting slot is based on his outing at the First Avenger and includes hordes of special features including Scattered Shields, Super Energy Free Games, Hero Super Spins and even a chance to pick up one of four Marvel Progressive Jackpots. Benchwarmer Football Girls is one of many slots that Playtech provides players and its certainly one that can be accurately described as a slot that will appeal especially to the guys out there. Scattered amongst the typical reel symbols are a selection of lovely ladies showing off a little skin and sporting a colourful football. If you’re lucky enough to land the Benchwarmer logo on reels 1, 3 and 5 will be rewarded with 10 free spins and the chance to pick your very own scantily clad hottie to play with. Once you’ve selected your ideal girl you can enjoy a brief video of her before moving onto the special bonus window which offers players expanded wild reels as well as the chance to land more free spins. Games typically offer some welcome escapism for players and with Playtech’s awesome Jackpot Giant you can enjoy plenty of volcanic entertainment as the Giant takes you through his 5 reel, 50 pay line slot experience filled with erupting volcanoes filled with cash, colourful animations and a selection of progressive jackpots. The Jackpot Giant is particularly cinematic in its approach making it one of the standout efforts from the gaming creative’s at Playtech. What Are the Key Trends Set to Transform the iGaming Industry in 2017?